Every handgun enthusiast has their favorite makes. Some handguns are more popular than others, as everyone has their own, individual taste in handguns. 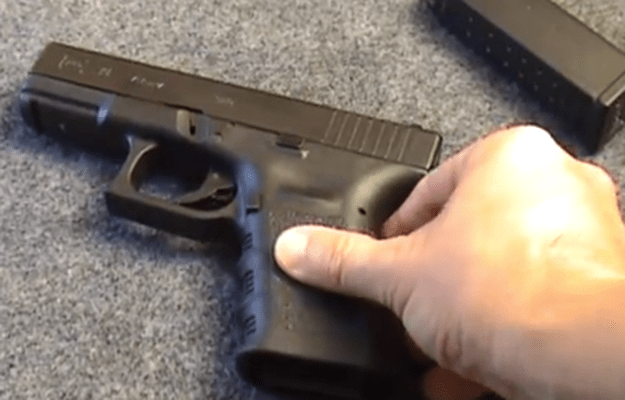 Where one person might be interested in a light weight gun for concealed carry, another might be more interested in accuracy. These various tastes have created a wide variety of guns on the market. But which of these guns are the most popular and widely bough in the US? 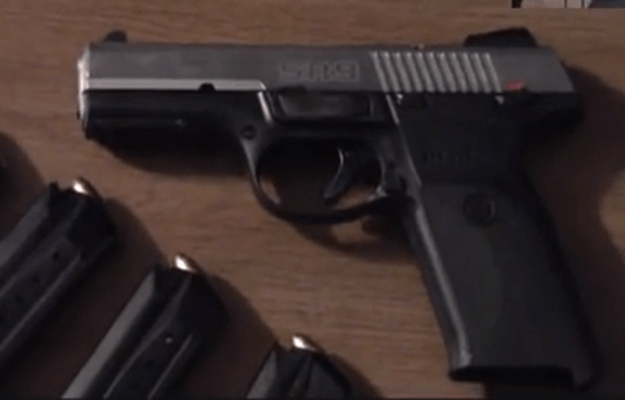 This handgun is popular among law enforcement officers as well as civilians. Glocks come in a variety of sizes and calibers, most of which are very widely purchased and used in the US. 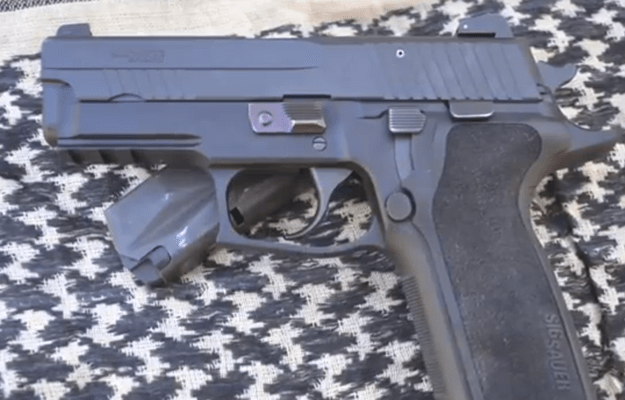 Saeilo and Kahr make several popular handguns including the K9. 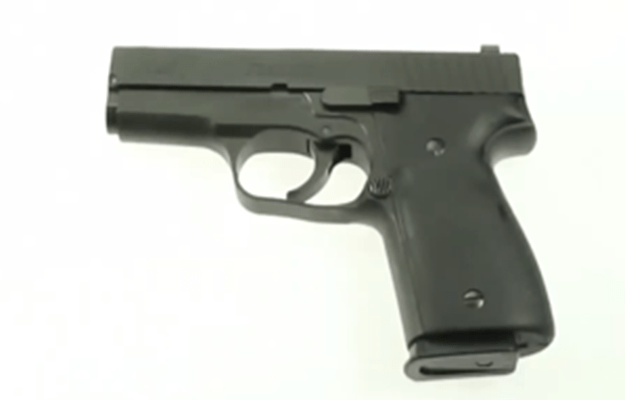 Kahr makes many polymer cased handguns as well, a popular choice for concealed carry due to it’s low weight. These guns are known for their durability. In the review video, the guys detail their attempts to blow the gun up and how many tries it took to finally succeed. Founded in 1991, Kel Tec started out making pistols before expending to rifles and shotguns. 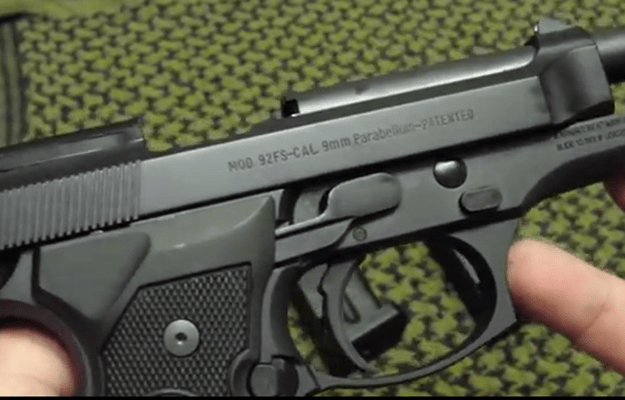 The full name of this Italian firearms manufacturer is Fabbrica d’Armi Pietro Beretta. That name may be a mouth full, but this company’s weapons are used worldwide for a variety of purposes. 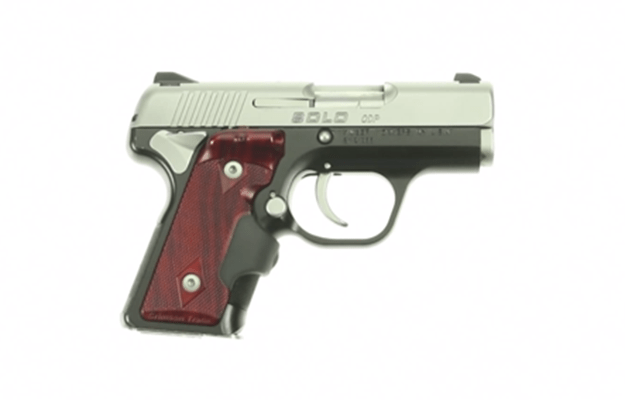 Kimber makes a variety of handguns as well as larger guns for hunters and shooters. Kimber also offers law enforcement tactical pistols and rifles. Forjas Taurus is a manufacturing conglomerate based in Porto Alegre, Brazil. Beginning in the tool and die business, this manufacturer now consists focuses on firearms and metals manufacturing. 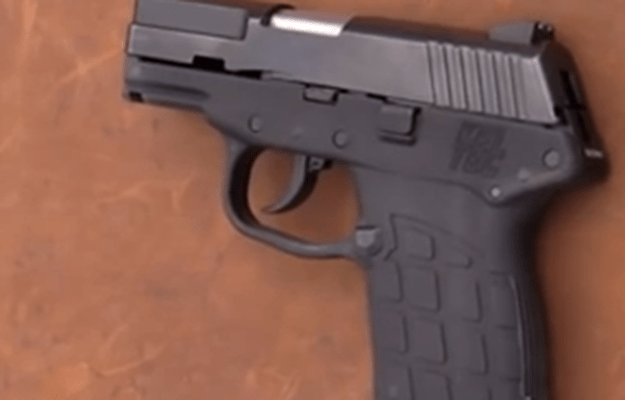 Known for accuracy and short reset time, this handgun is the third most popular make in the US. 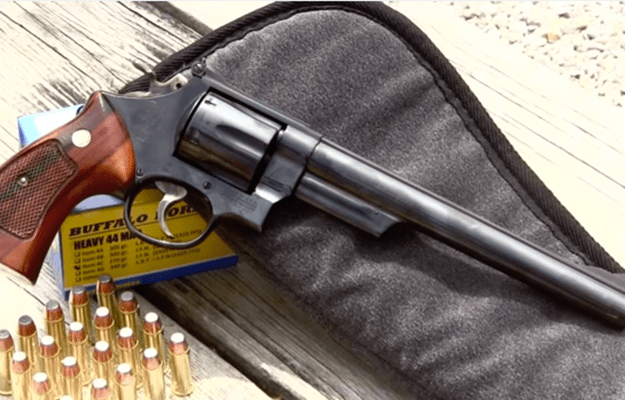 Made famous by the Dirty Harry movies, this .44 Magnum has been around since 1955. 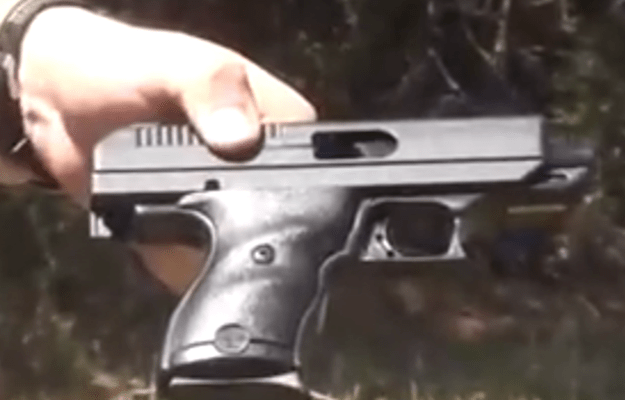 This powerful gun has some serious kick, so it’s not for the faint of heart! 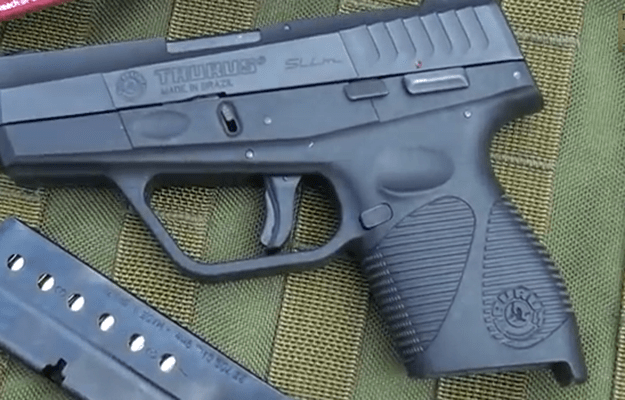 Better known by the shortened name Ruger, Sturm, Ruger & Company is based out of Connecticut. Original article appeared first on Survival Life. Visit the site for more great content and step by step tutorials for this weapons.